Great Location in Gated Community. Bright Home With Spacious Floor Plan, Hardwood Floors. Large Kitchen With Island and Granite Counter Tops. Private, Fenced Back Yard. Walk To Shopping and Dining. Driving Directions: 85N EXIT 111 MAKE A RIGHT . GO STRAIGHT. MAKE A LEFT INTO BRYNFIELD SUBDIVISION. MAKE A FIRST RIGHT. FOLLOW THE ROAD. HOUSE TO BE ON YOUR RIGHT. 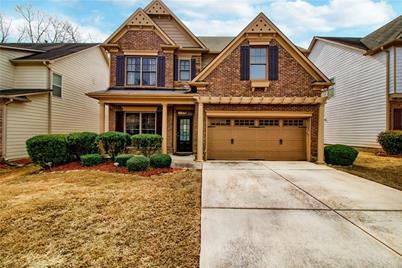 2478 Brynfield Cove, Suwanee, GA 30024 (MLS# 6513982) is a Single Family property with 4 bedrooms, 2 full bathrooms and 1 partial bathroom. 2478 Brynfield Cove is currently listed for $307,000 and was received on March 04, 2019. Want to learn more about 2478 Brynfield Cove? 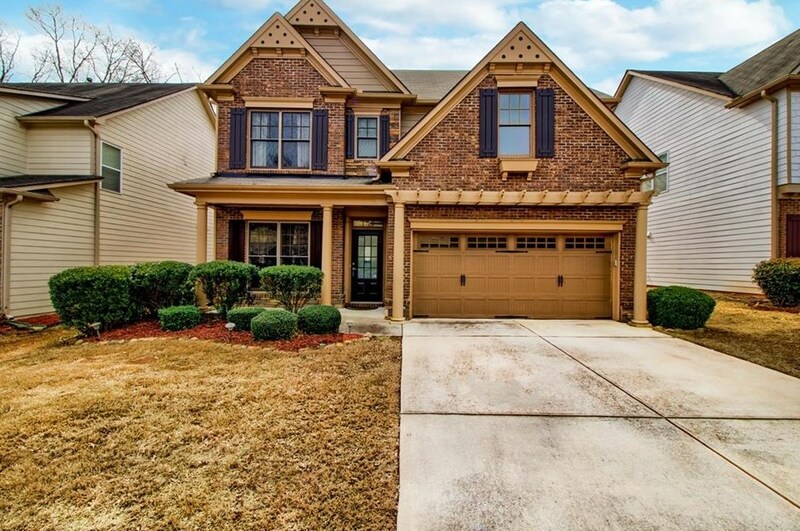 Do you have questions about finding other Single Family real estate for sale in Suwanee? You can browse all Suwanee real estate or contact a Coldwell Banker agent to request more information.